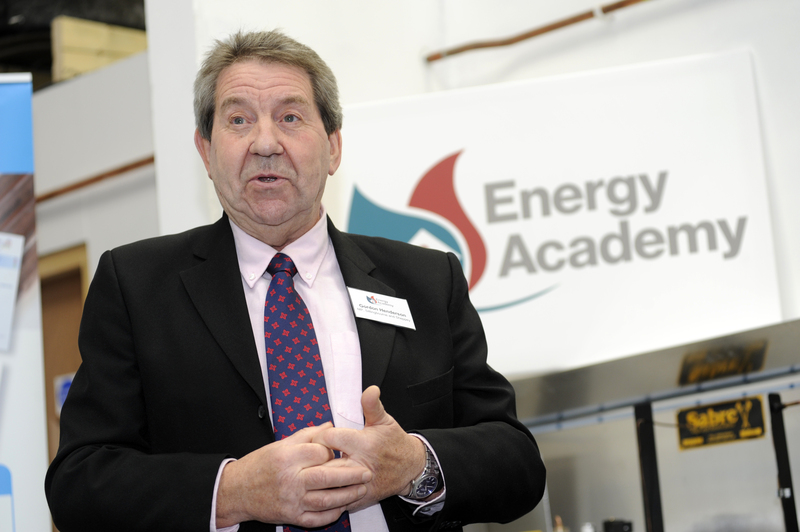 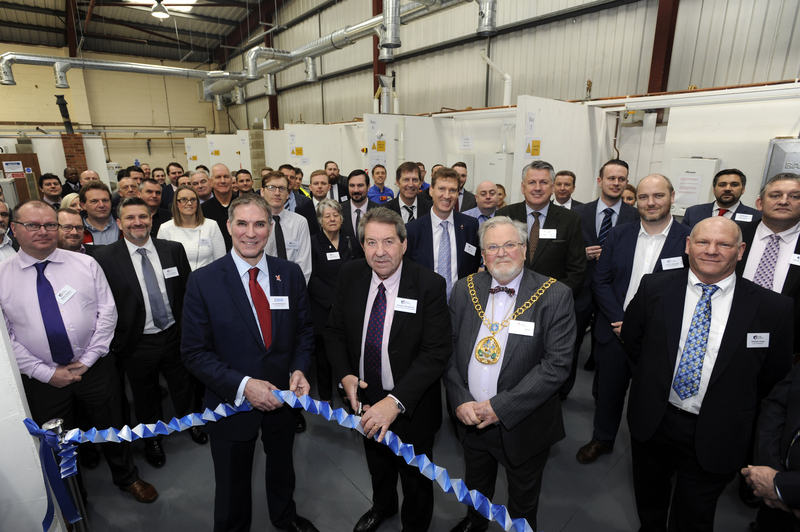 The Energy Academy opened it’s doors late in 2017 but was officially opened by the Major of Swale in a ceremony in January 2018 that included representatives from many of the businesses that have helped us set up and are continuing to support us as we expand and move forward. 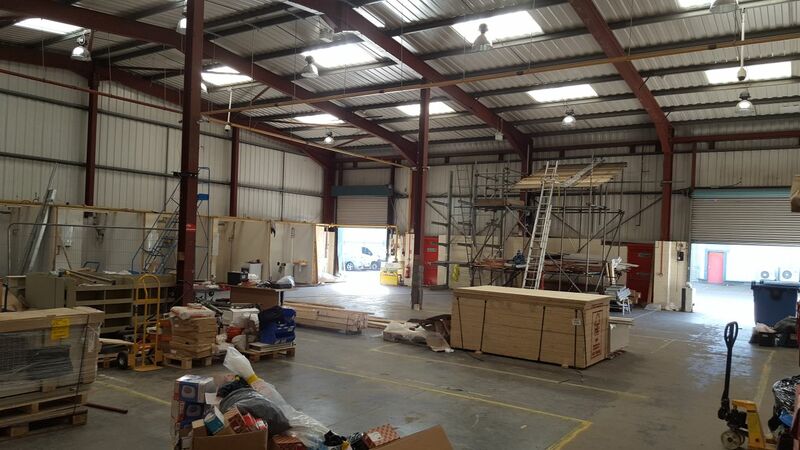 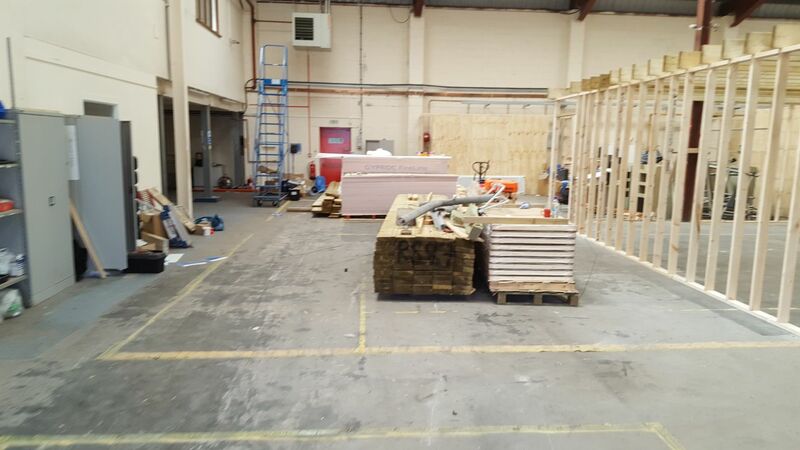 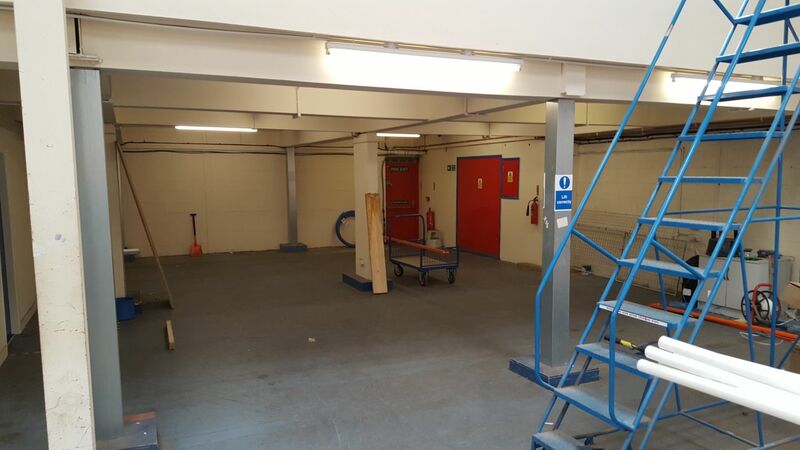 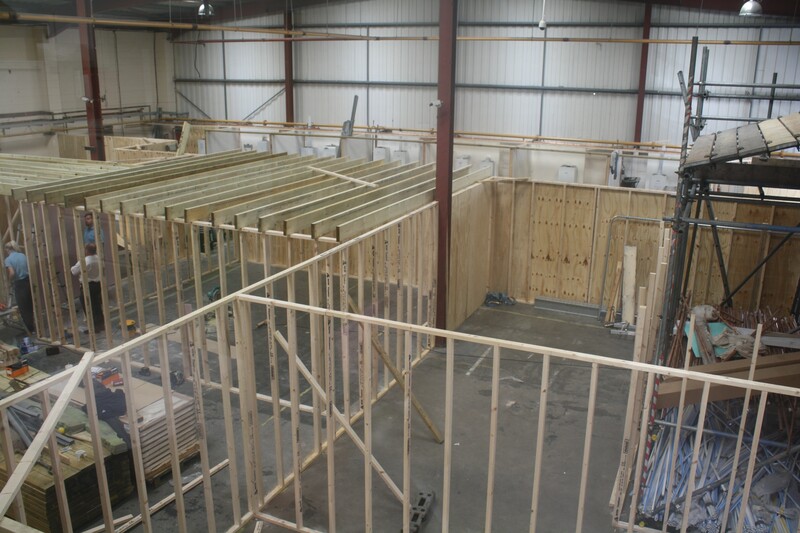 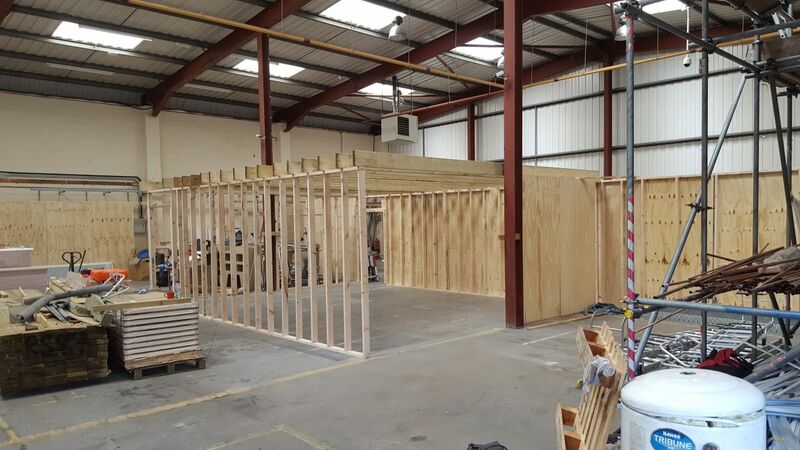 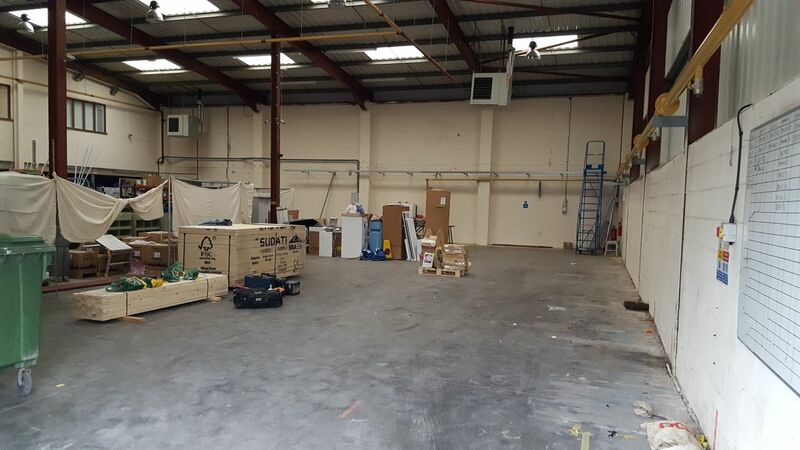 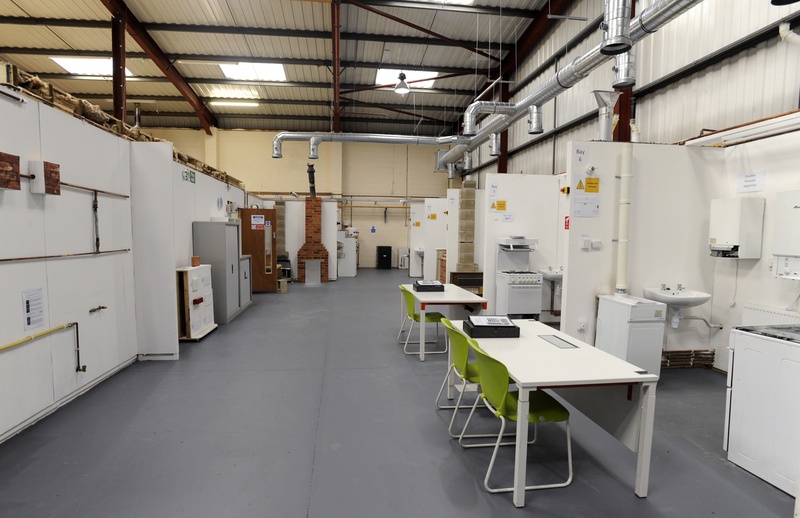 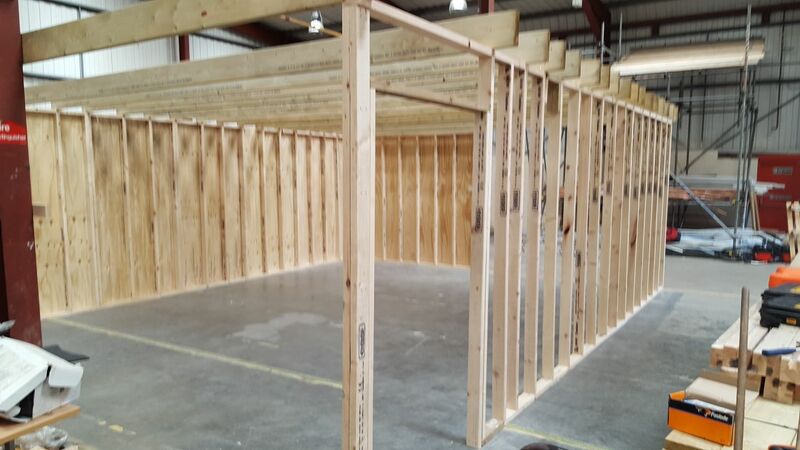 Building work started in early 2017 which transformed a disused warehouse into a state of art training centre which currently includes 3 large classrooms, a computer suite, training area, domestic assessment area and a well equipped canteen. 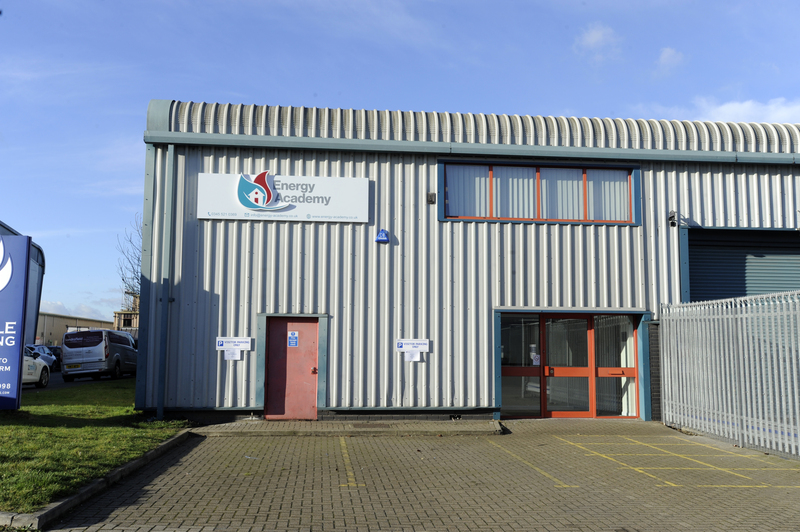 We are located on Eurolink Industrial Estate in Sittingbourne Kent which has great links to both the M2 and M20. 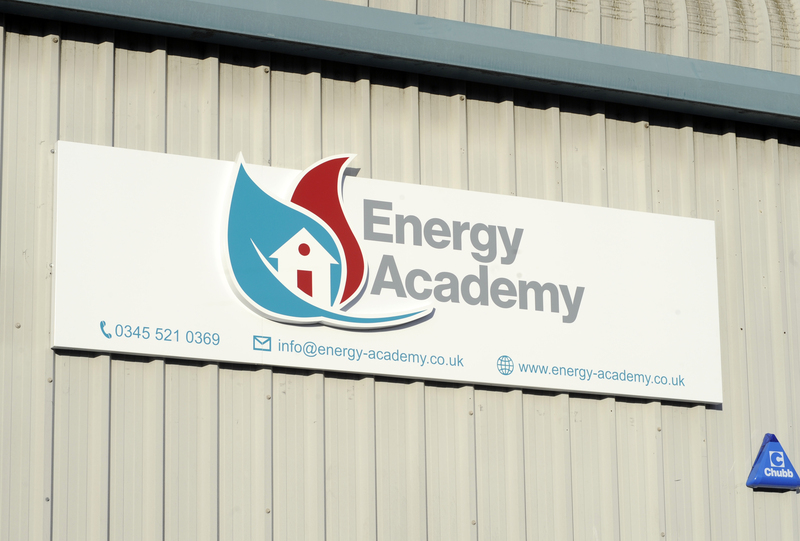 We already have an expansive list of gas, plumbing and electrical courses that we currently offer but we are expanding all of the time and are always expanding our portfolio to include more gas, plumbing and electrical courses. 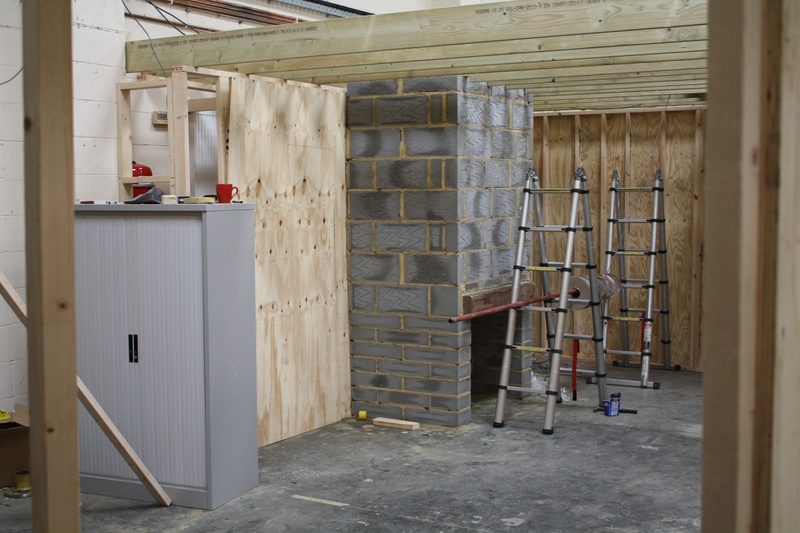 We deliver excellent training that covers the theory that is required and necessary but we provide as much practical training as possible because we know that the majority of professionals learn from actually using their hands.